We leave Tarragona by coach, heading inland for a panoramic tour of the hinterland that leads us through handsome villages, mountainous terrain and the valley of the Francolí River to the village of Nulles, which sits in the heart of a famous winemaking district. Our destination is the Adernats – Vinícola de Nulles winery, which was established at the start of the nineteenth century when, following a phylloxera infestation, a number of small local producers decided to form a cooperative and set up a community winery. We will be able to stroll through the vineyards and learn the fascinating details of how the grapes – from which the company produces prized examples of cava, Spain’s answer to champagne – are planted and cultivated. 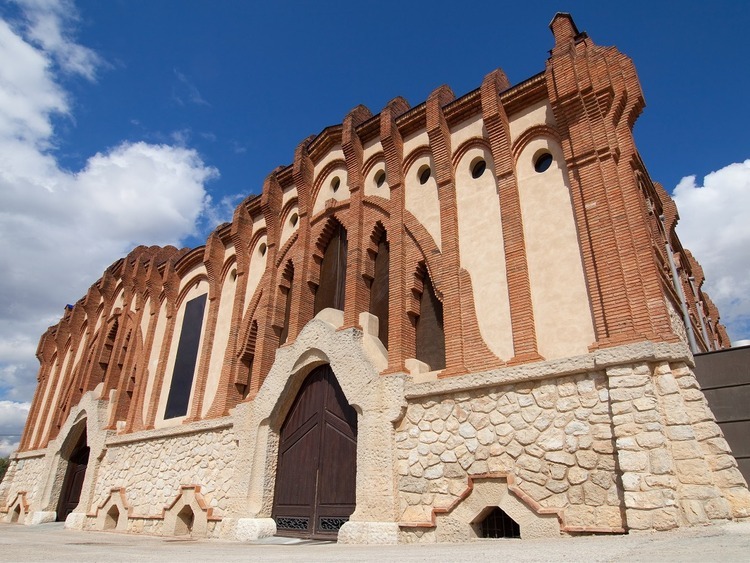 Our visit continues inside the splendid winery, one of the so-called “cathedrals of wine” that dot the Catalonia countryside. It is a striking building in the Modernist style that was designed by César Martinell, one of the movement’s leading exponents and a follower of the great Antoni Gaudí. Awaiting us at the end of our visit is a mouth-watering wine-tasting session, where we will be sampling two of the company’s most prestigious labels and snacking on some local specialities. On our return to the port, we enjoy a panoramic tour of the centre of Tarragona, where we discover fascinating reminders of the ancient city’s glorious Roman past. If time allows, we will also make a brief photo stop before boarding the ship.